There is no one possibly knows who never has nurtured the dream of holidays in the Europe; especially the ancient cities wrapped in a modern look. 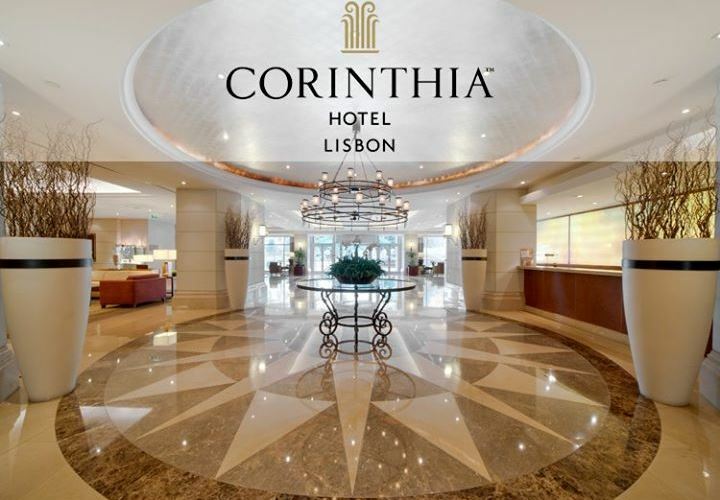 Lisbon; the capital city of Portugal may land at number 7 in popularity among the European cities, but the Corinthia Hotel in the heart of the city of Lisbon tops the chart if you are to visit the most mystical and charismatic city of Lisbon, situated on the river Tagus. 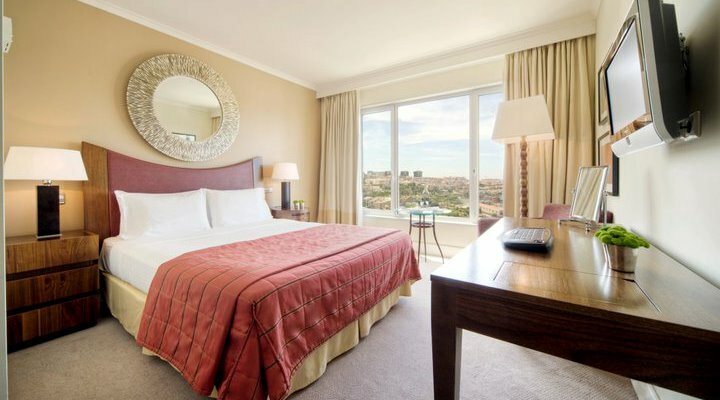 For Lisbon, the Corinthia Hotel provides the ideal base, as the hotel is located in the city centre. 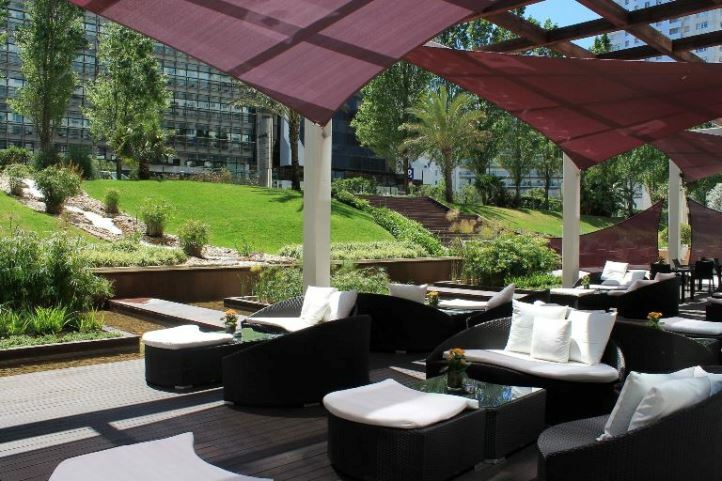 Merely 7 km away from the famous Lisbon Portela Airport, the Corinthia Hotel is a perfect amalgamation of elegance and modernity with 18th Century Aqueduct and the beautiful Monsanto Natural Park in its backdrops. Whichever corner you want to visit, the Corinthia Hotel can easily be accessed due to being close to the main public transportation system. With 5 types of suits and 4 types of rooms, the Corinthia Hotel takes perfect care of your comfort, needs, entertainment and your peace of mind. Unparalleled space, stylish décor and top-class facilities combine to make the most magnificent accommodation at the Corinthia Hotel. 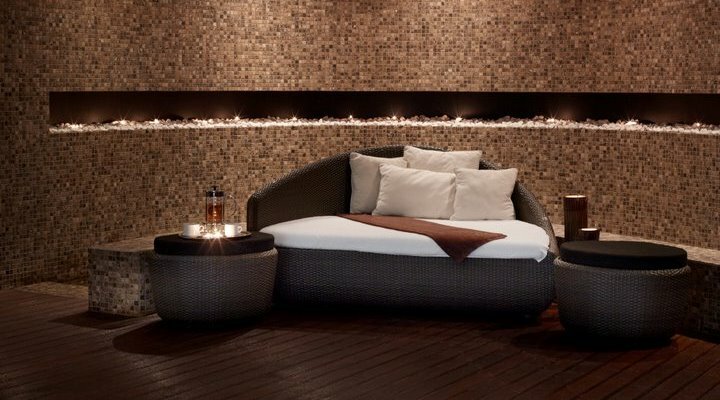 The Corinthia Hotel offers some unimaginable facilities for leisure. 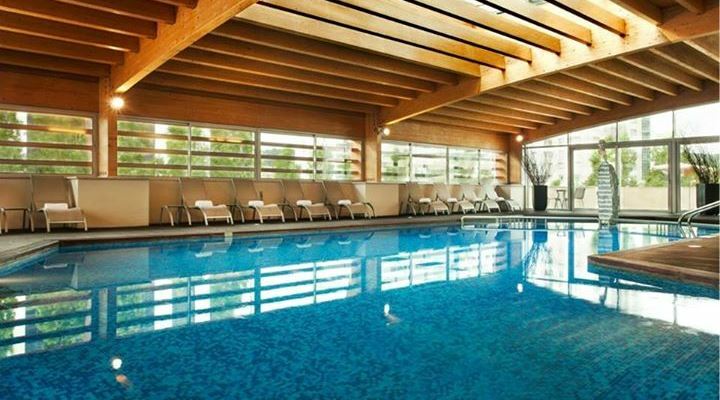 A day long relaxation is ensured with a Heated indoor swimming pool and Natural solarium. You need not to give a break to your workout schedule as the Corinthia Hotel offers in-house Gymnasium. 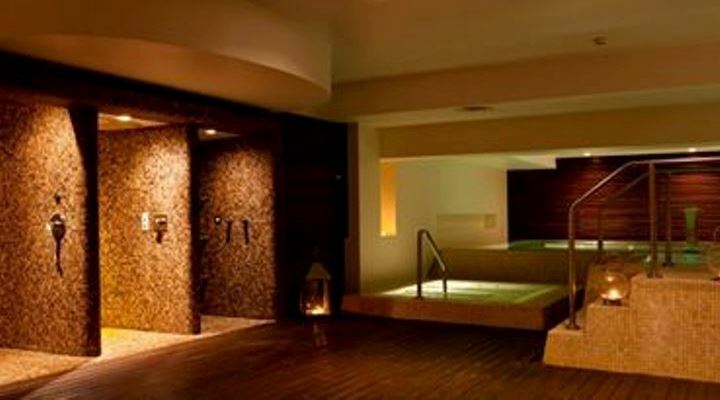 You will be enjoying suave beauty treatments and wellness services at Medical evaluation rooms, Relaxing treatment rooms, Acqua thermal area with bathing rituals and Spa Café. 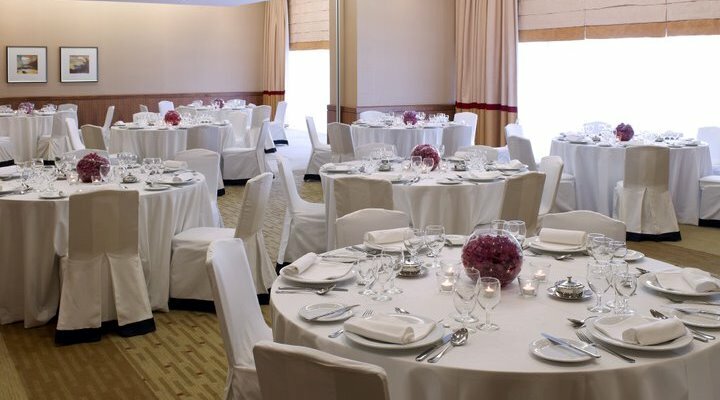 The most fascinating part is you will be enjoying amazing dishes cooked by internationally famed chefs. 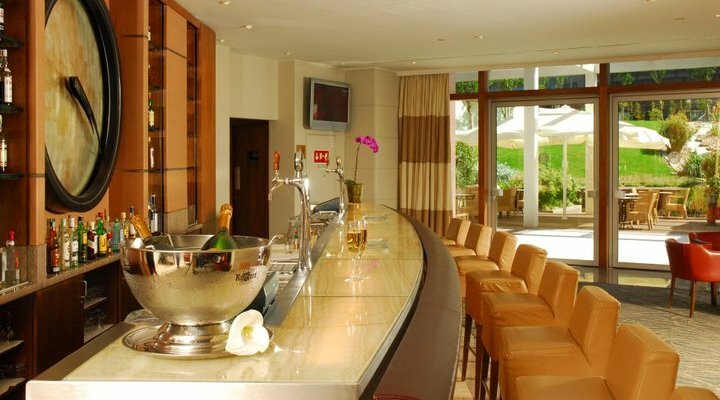 You will be given the taste of local food and drink in the Executive Club Sky Lounge with live cooking. After all these, if you get to hear up to 33% discount for summer holidays must sound as a melodious music to the ears. Don’t let this opportunity miss you. Probably, the Corinthia Hotel may never happen to you again at this rate. Enjoy the luxurious Stay.